The Allen & Heath Xone XD:40 headphones are the 40mm version of their headphones which are compact and lightweight, but still pack a mean punch at only $100 per set. DJ Blaze takes them into them into the lab for a complete written review and unboxing video inside. 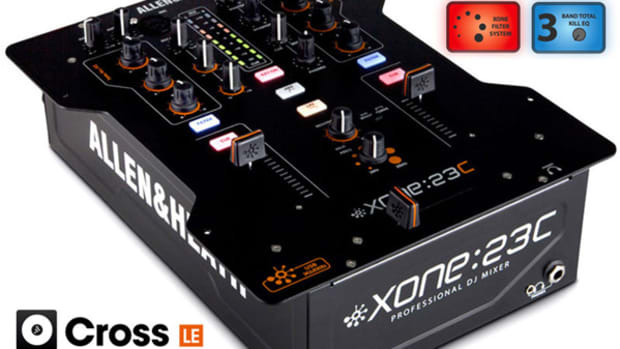 The Allen & Heath Xone XD-40 headphones are the “little brother” version of the Xone XD-53 headphones which was reviewed yesterday (here) on djbooth.net. In many ways they are very much the same but simply in a smaller and more affordable package. The XD-53 headphones have 53mm drivers in the ear-cups while the XD-40 headphones have 40mm drivers in the ear-cups. Even though the price is cut in half (XD-40’s coming in at $100) the good people over at Allen & Heath did not skimp on quality or sound reproduction. 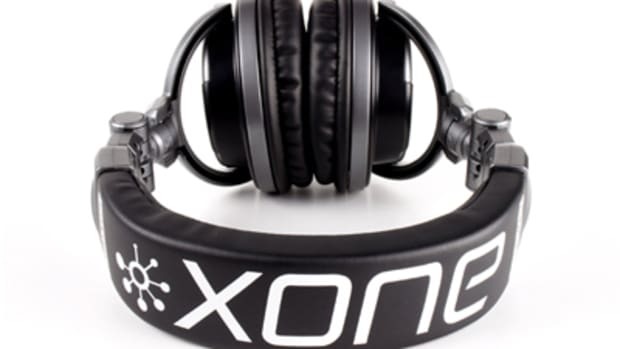 Honestly, I have yet to review or use a Xone product that wasn’t a good piece of machinery and it seems that they will continue that trend with the Xone XD-40 headphones. 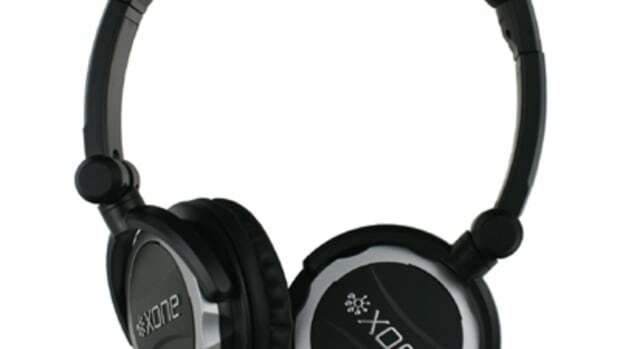 Design: You can’t but help to compare the design of the Xone XD-40 with the XD-53 headphones as they are nearly identical. On the XD-40 the headphones are again silver and black which seems to match most DJ equipment on the market today. 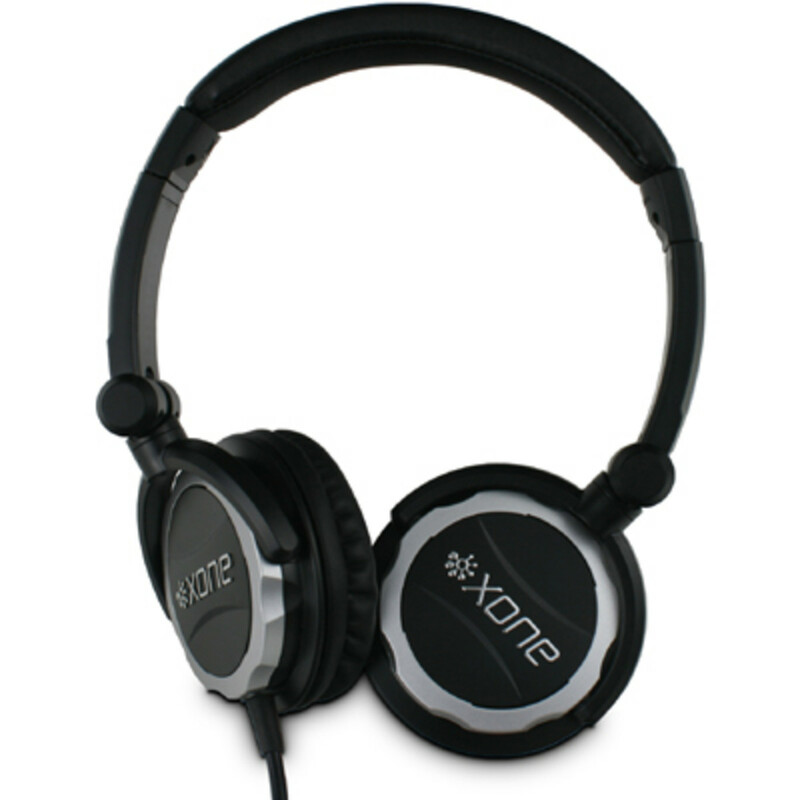 The ear-cups and the soft-leather padded upper headband both have the Xone logo on them. The headphone cable is coiled and has a gold plated 1/8” screw in adapter for the ¼” attachment (also included). The ear-cups are only 40mm so I wasn’t exactly able to get them entirely over my ears like with the XD-53, but the soft leather-like padding was more than adequate enough for both comfort and sound isolation (I used them on my plane-ride and they were excellent). They are smaller than the XD-53, and therefore they are also lighter and even more compact, making them perfect for the DJ on the go, or to double as a second set of “portable” headphones. That’s not to say that they couldn’t also serve as a primary set of headphones. They would perform adequately even in the loudest club or performance situations. They are made up of almost all plastic with the headband providing metal reinforcements by way of the ear-cup extensions. This design is very similar to the XD-53. The XD-40’s too can stretch and bend, but not as much as the XD-53 model. They are still very durable and will most likely hold up for a long time. Just like with the other Xone headphones, I am a bit disappointed that they didn’t include a removable headphone cable, as this is commonly the first point of failure for headphones overall. Other than that minor gripe, the design is great. Sound Quality: The sound reproduction on the XD-40 was definitely the BEST sub $100 headphones I have ever tested. I was surprised that I was able to crank the volume to the max on all three of my test mixers (Stanton SA-5, Numark X5, & Korg KM-202) without serious feedback or distortion in these headphones. The bass response is definitely adequate, but not as much as headphones with bigger diameter drivers like the XD-53, or the premier Technics, Panasonic, or Denon options. Again, those options cost more than the XD-40 price-point and are better compared to the XD-53. It just seems that other headphones in the $100 range don’t really compare. The highs and mids are nice, smooth, and crisp. They deliver great sound in all situations and all music types. They even work very well on my portable laptop computer and my MP3 player. On those devices, I received the same sound isolation and the sound was really clean and crisp. 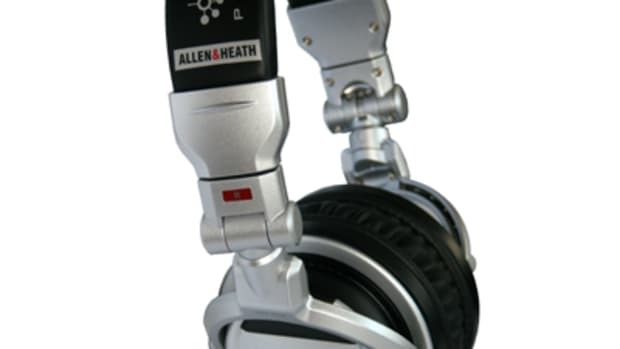 Conclusion: At the end of the day, you will be hard-pressed to find another set of headphones for $100 that is as good as the Allen & Heath Xone XD-40 headphones. The sound reproduction on these headphones is incredible for the price-point and the design is durable and lightweight. They are great for the DJ who is constantly moving their setup (mobile DJ’s), or if they want to just use these headphones for a second or bedroom set. They can also work for DJ’s in a performance situation as they can still accurately output sound at very loud outputs as needed in the club and party settings. I think these headphones would also work well for MP3 players and laptop computers, as they are small and lightweight but do a great job of noise isolation. To top it off, they are very durable and will stand up to years of abuse. 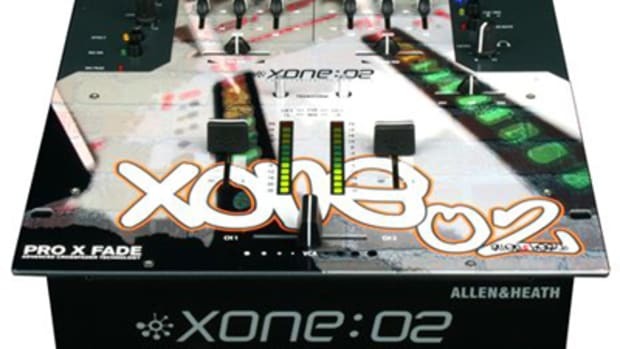 DJbooth.net recommends the Xone XD-40 headphones to all DJ’s who need a set of headphones, but don’t want to spend any more than $100 in the process.